Hypnos have spent over 100 years dedicating themselves to become the world’s most sustainable and aspirational sleep brand. Taking their responsibility seriously for helping you sleep well, and wake up better. You can trust Hypnos to deliver you the perfect night’s sleep, with their beautiful range of hand-crafted bespoke and made-to-measure, beds and mattresses. Explore our range of mattresses fit for a queen. Discover our exclusive range of Hypnos beds. 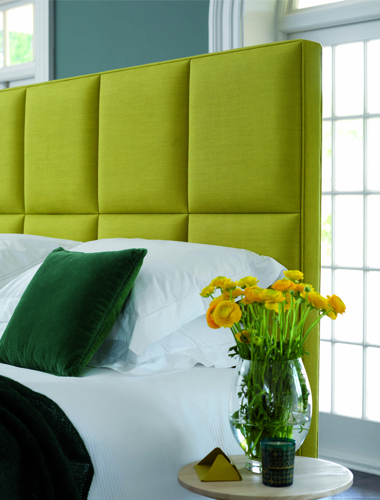 Browse a range of unique and expressive headboards. 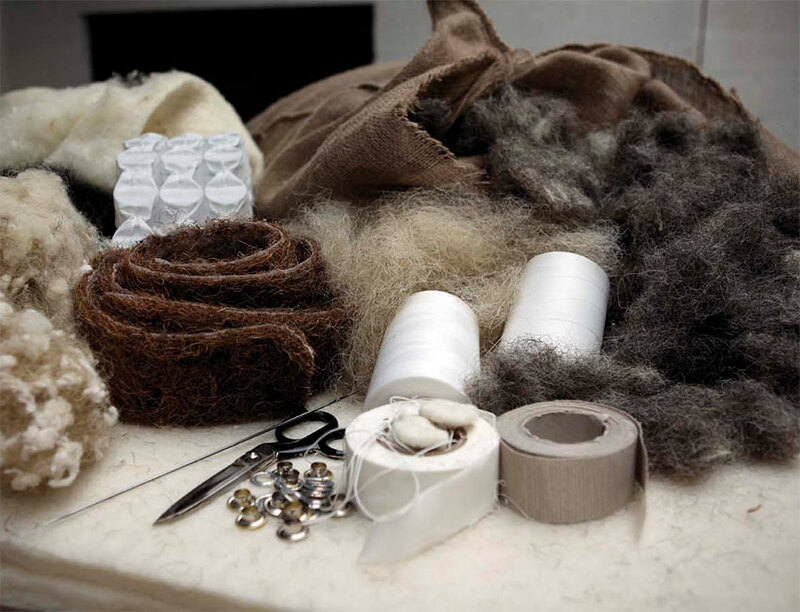 Hypnos have been handcrafting luxury beds and mattresses using time-honoured methods for over 100 years. Find your local Hypnos showroom and bring one of the most comfortable beds in the world into your home today. 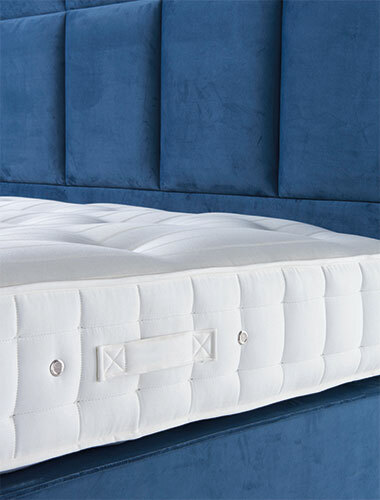 We’re proud to stock an exclusive range of Hypnos beds in each of our showrooms across the UK. Uncover what it really means to get a good night’s sleep, choose a bed that has been hand-crafted in Britain, made with natural materials and designed with you in mind. Take a look at our exclusive Hypnos bed range below, and discover your perfect night’s sleep at Beds Are Uzzz. 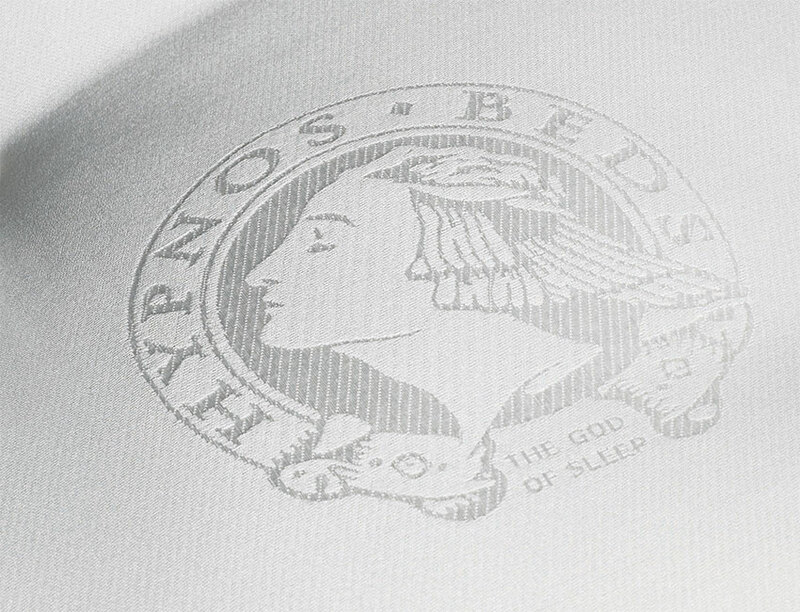 With over 100 years' experience, Hypnos not only hold a Royal Warrant, but have also been voted Bed Manufacturer of the year twice, meaning you can put your trust in their superior range of beds and mattresses to get the perfect night's sleep you deserve. Each Hypnos bed and mattress is handcrafted in Britain, bringing you the feeling of luxury and pure comfort each time you go to sleep. 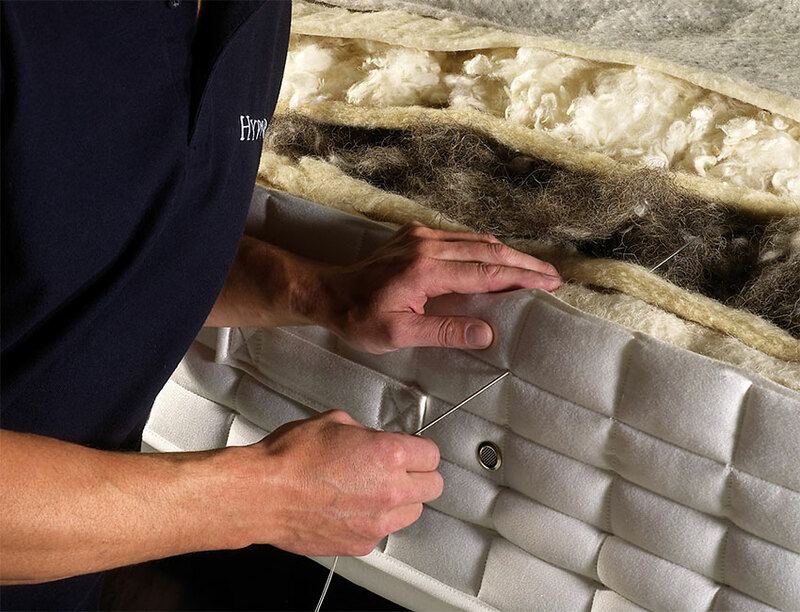 Combining traditional skills with constant innovation ensures that Hypnos are at the forefront of the industry, with uniquely designed mattresses which provide unparalleled support, resilience, comfort and functional luxury. Hypnos' range of beds and mattresses have been developed along ethical lines using natural and sustainably sourced materials. They are made using the finest environmentally friendly materials and FSC or PEFC certified timbers that have been sourced from managed forests. Hypnos go above and beyond to ensure a responsible removal of unwanted beds and mattresses, deconstructing them to create recycled raw materials, which are then re-used within other industries - meaning absolutely nothing goes to landfill. A partnership built on heritage, sustainability and trust. Beds Are Uzzz are proud to deliver a specially designed range of Hypnos beds and mattresses. Helping you to get the best night’s sleep. Find your perfect fit today.